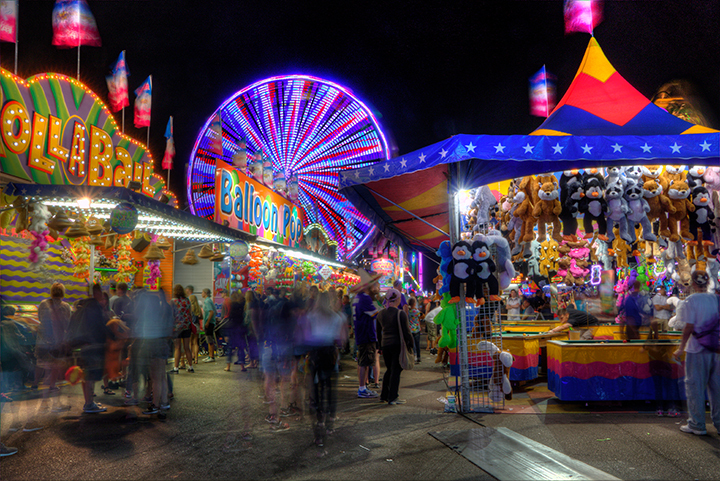 For over a century, the Arizona State Fair has been a gathering place for residents from the far corners of the state. Guests come here to enjoy the richness and diversity of communities, to honor the past, celebrate the current and explore the future. get out of your daily routine, and immerse yourself in a wonderland of amusement right in their own backyard. The Fairgrounds, established in 1905, is home to Veterans Memorial Coliseum, which opened over 50 years ago and has been visited by the likes of Elvis, Pope John Paul II, President Obama, and Cher.